'Self After Vincent'. A self-portrait of painter, Rob Lunn, in the style of Vincent van Gogh. 10" x 12", oil on board. Rob Lunn Fine Art © All rights reserved. 'Baby Toby' by Rob Lunn. 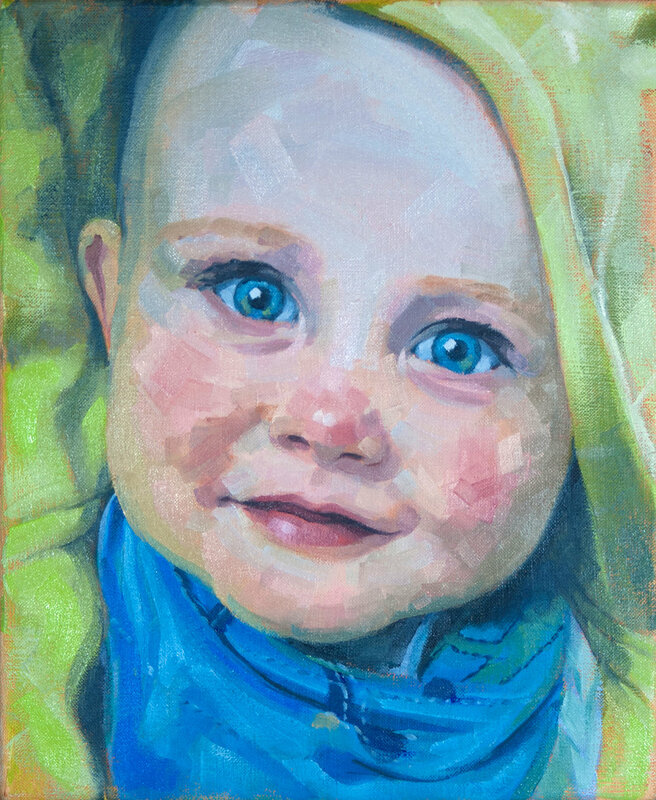 A portrait of the painter's son aged 9-months, 10" x 12", oil on linen. Rob Lunn Fine Art © All rights reserved. 'Toni' by Rob Lunn. A private commission that had to be completed from a photograph. The painting captures the subtle mix of fragility and confidence of transitioning from child to early womanhood. 10" x 12", oil on linen. Rob Lunn Fine Art © All rights reserved. 'Steve' by Rob Lunn. 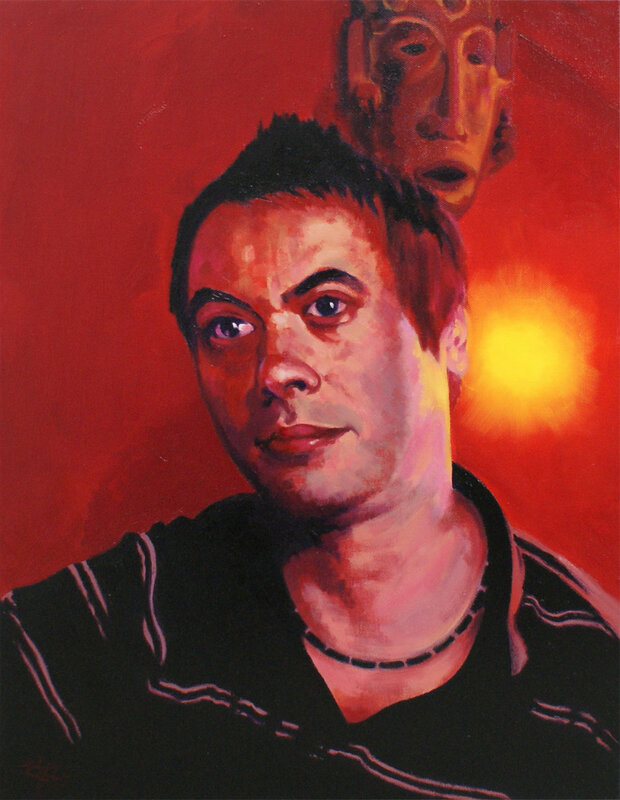 A private commission of writer, journalist and all-round Sci-fi guru, Steve O’Brien. 24" x 32", oil on linen. Rob Lunn Fine Art © All rights reserved. 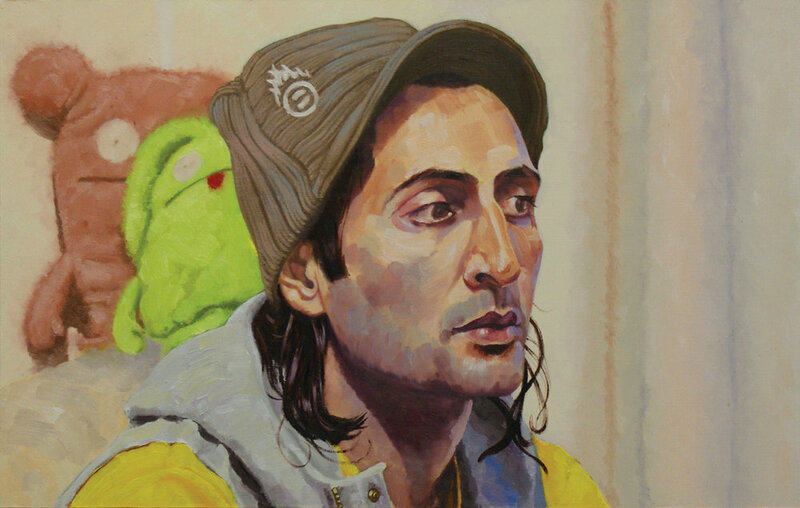 'Baljit' by Rob Lunn. A portrait of one of my oldest friends. 14" x 24", oil on board. Rob Lunn Fine Art © All rights reserved.